I was looking into statement jewellery pieces lately and this site is one such place to get all your jewellery needs. 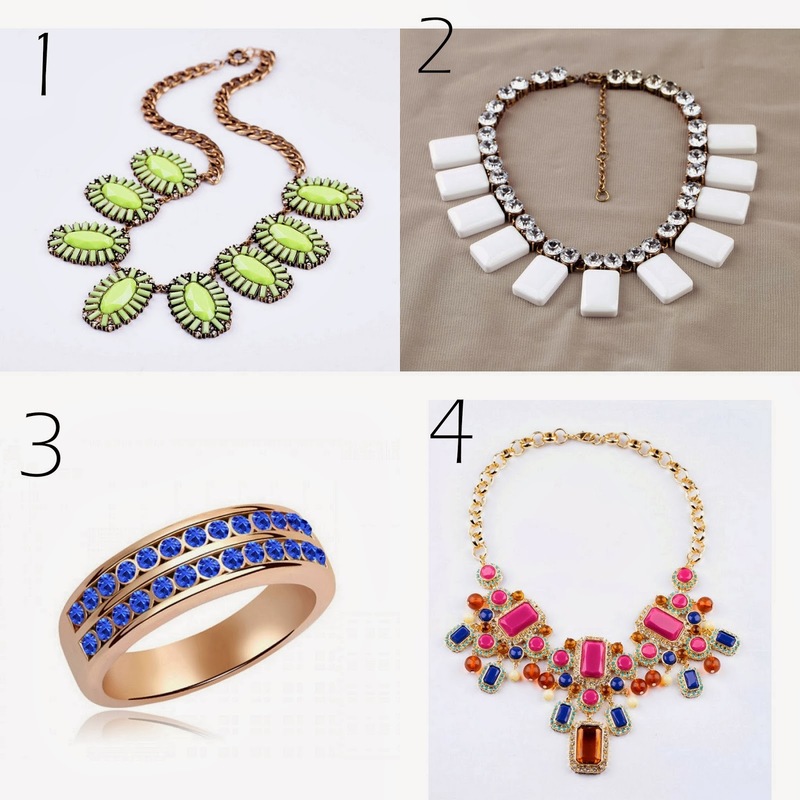 www.marciva.com is a place to get your fashion jewelleries like necklaces, earrings, rings and more without burning your pocket. The site also has free worldwide shipping on all order without a minimum. I put together a wish list on 4 items I have loved from their store today. Started as a fast-fashion jewellery provider since 2011, Marciva offers a collection of treasured and crystal deliberately designed jewellery to suit all styles from the young. With the will to propose fashionable and easy wearing styles at reasonable prices, Marciva built up the philosophy to help the young to show their charm.